Our team designs a website that reflects your business and your brand, and you will have the opportunity to review and revise your site at every step of the process to ensure it’s exactly what you want. We design all of our sites in WordPress, the most popular, open-source Content Management System available. 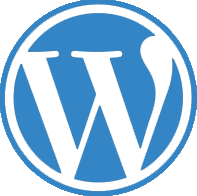 WordPress boasts more than 22,000 plugins and widgets and powers more than half of the top 1,000,000 sites on the web. What does this mean for you? 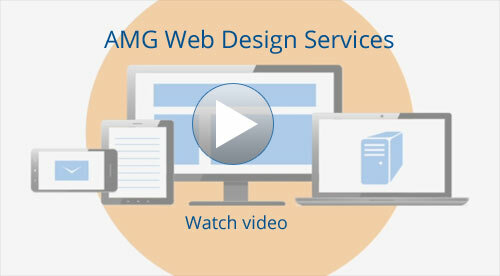 It means we can make your site exactly what you want and need. 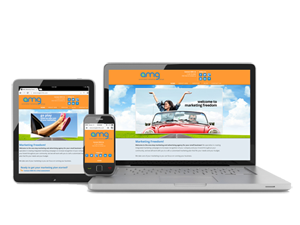 Responsive design allows your site to be viewed on any screen from smart phones to tablets to traditional desktop or laptop computers, providing a great user experience no matter the screen size. We are an end-to-end website deployment team; that means we also provide fully-featured sites and domain hosting so you don’t have to manage multiple relationships with a bunch of different vendors. We can handle it all for you.